Are you dreaming of a white crisp shirt? 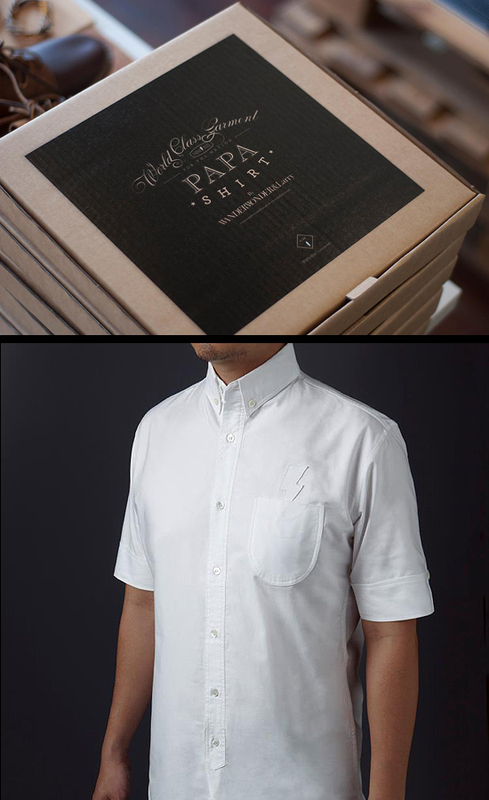 The PAPA Shirt retails from today at WanderWonder's flagship store. Designed exclusively by &Larry, in collaboration with WanderWonder. 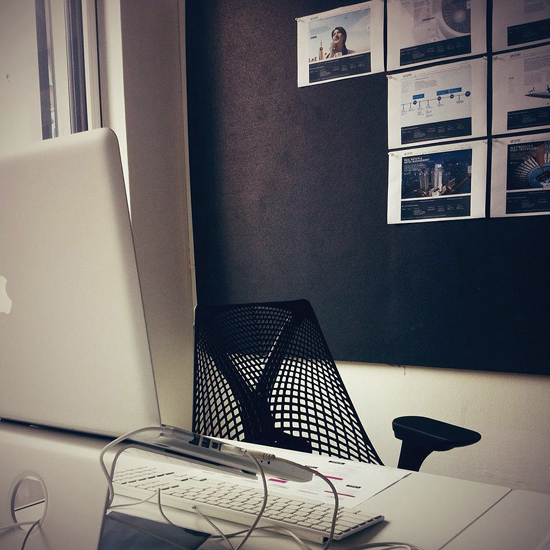 Just another day at ______. 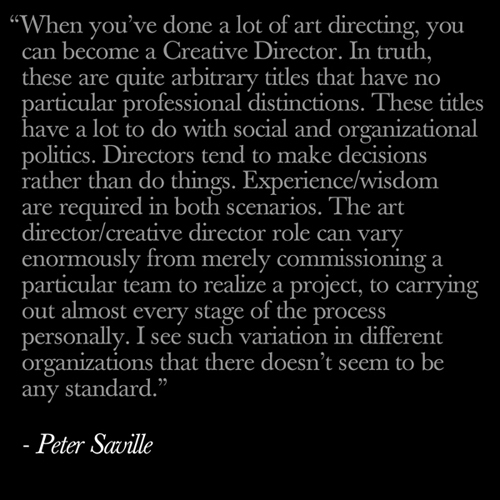 More of Peter Saville's responses to questions in a live In-Camera interview, the third in the series over at ShowStudio.